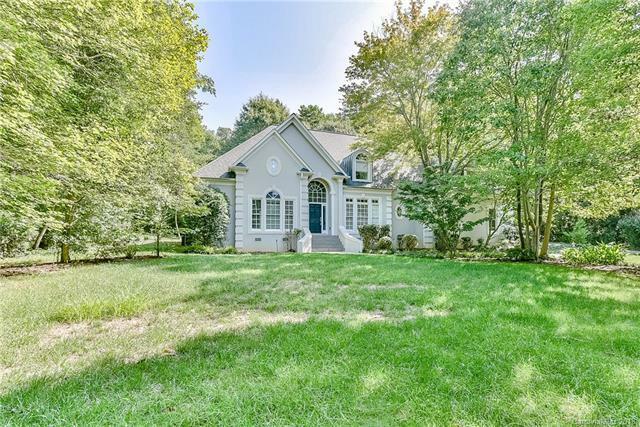 Great opportunity to live in highly sought after WATERFRONT community in beautiful Cornelius, with minimal cost for a nearly 3,300 square foot home on large 1 acre, private lot! Home needs extensive work & plenty of TLC! Walk into this spacious open floor plan. DR has heavy trim detailing & picture sq molding! Office has high ceilings & built in shelves. GR is spacious with plenty of windows. Kitchen features TONS of cabinet & counter space! The Den has fireplace & is set with a wall of windows! Master suite is lg w/ tray ceiling & door to backyard. Master bath has dual vanities, Jacuzzi tub & separate shower! All secondary beds are spacious! There is a boat ramp that is just across the street, all you need to is bring your boat or jet ski! You can find yourself enjoying the walking AND biking trails this community has to offer! Home does have city water/sewer hookups lines onsite! Incredibly desirable neighborhood of Patricks Purchase! Home is sold AS-IS!